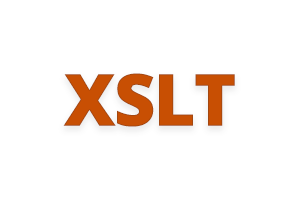 This intensive 2-day XSLT training course is designed to guide the delegate through the various features of XSLT and XPATH that can be used in stylesheets for producing XML output.  The course is aimed at information architects, technical writers, style sheet developers, IT professionals and project managers who already have a basic understanding of XML and need to know about XSLT stylesheets and understand how to develop them. This course is delivered as slide presentations, demonstrations and hands-on lab based exercises. Delegates will receive course handouts, lab exercise material and links to books and articles on the web that they can use for future reference. After completion of the course, participants will be able to create their own XSLT stylesheets. Tools for debugging stylesheets: stepping through stylesheets, breakpoints, watches, etc.